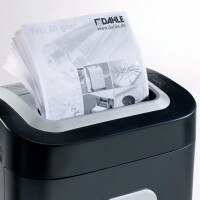 Dahle paper shredders are your best line of defence in preventing unauthorized access to secure information. 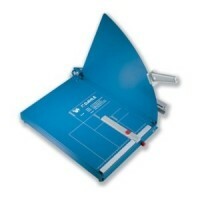 Dahle Guillotines The choice of professionals. 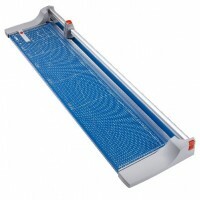 Designed and engineered in Germany, these trimmers feature a revolutionary safety guard that rotates around the cutting blade to ensure complete protection. 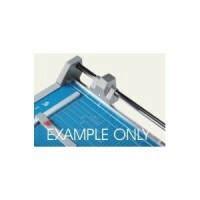 Easy cutting of up to 700 sheets of paper at a time. 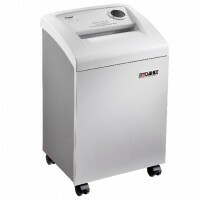 Paper Shredders are now a vital tool for the protection our financial information, documents and identity data in the home and office. The theft of ID information and financial information is endemic. Our homes generate plenty of waste paper from children's homework to unsolicited post. 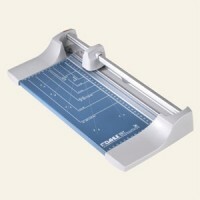 Add a home office and the paper pile of useful decipherable information grows bigger. In order to protect sensitive and/or confidential information from getting in the hands of identity thieves, many people choose to shred a lot of this paper. 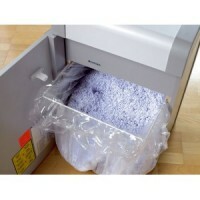 Personal and small office paper shredders can do the job, but shredders have advanced dramatically to cater for all paper volumes, security levels and budgets. Dahle can help find the best balance of price, features, and performance so you buy the shredder that does the job; a paper shredder that is covered by a 2 year guarantee for mechanical operation plus 5 years on the cutting blades.